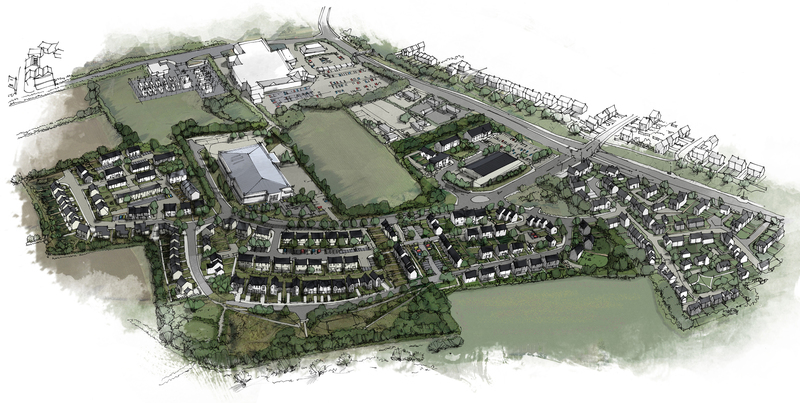 This major development, called ‘Fusion’ by client, Cavanna Homes, sits on a sloping site on the outskirts of Paignton. 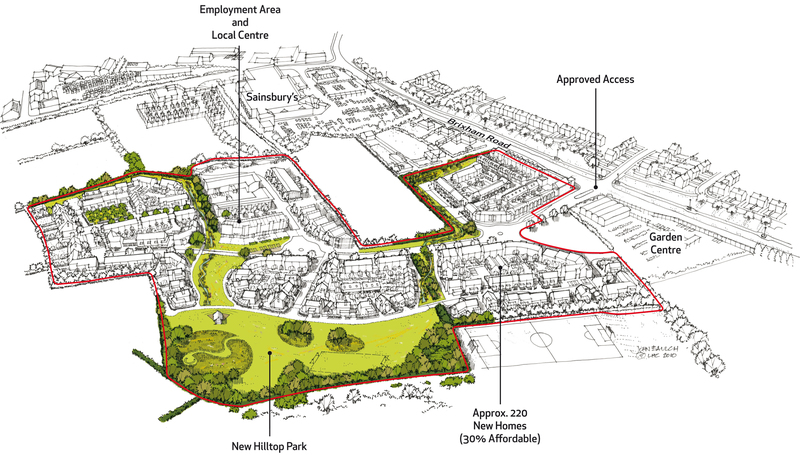 LHC were asked to develop a masterplan and subsequent architectural design and technical delivery for 220 new homes, a local centre and hilltop park. 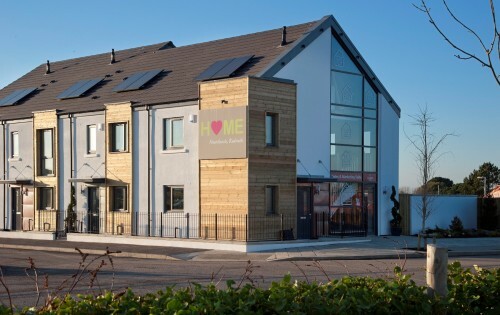 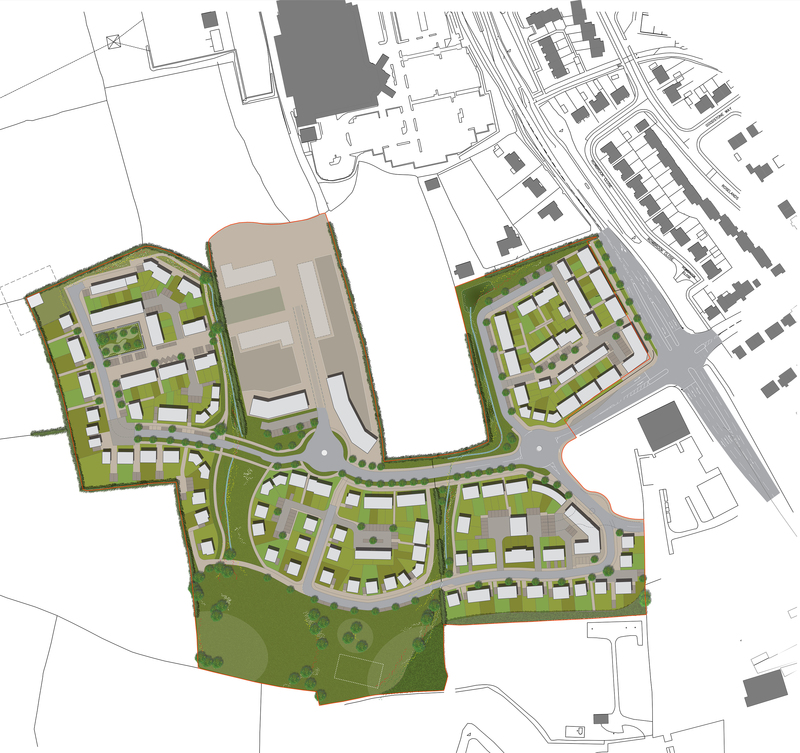 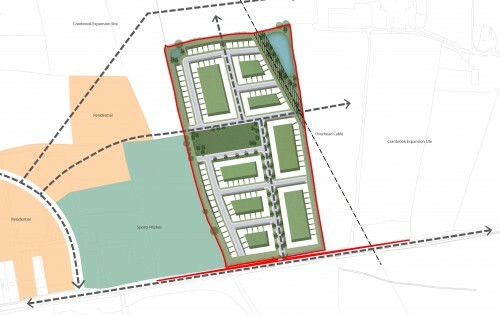 LHC has been engaged on this project since 2010 achieving an outline approval for 220 homes and a local centre on behalf of Cavanna Homes in 2011. 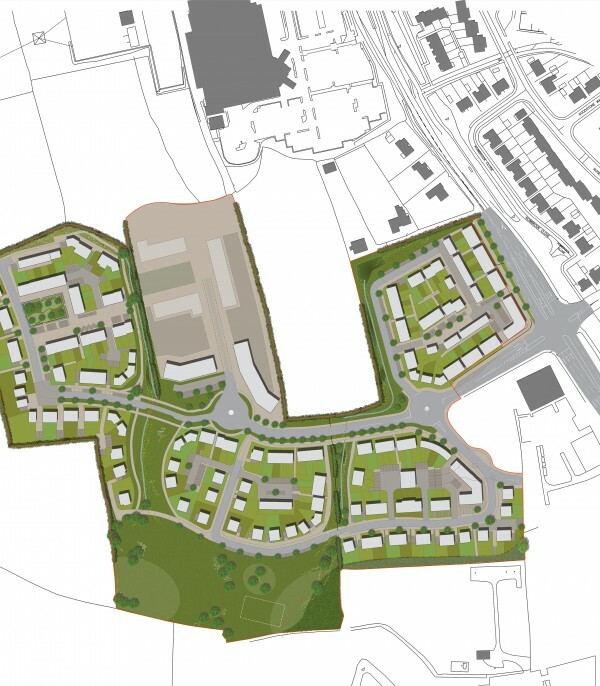 Since then LHC have discharged Reserved Matters on the development as well as completing the construction phase package. 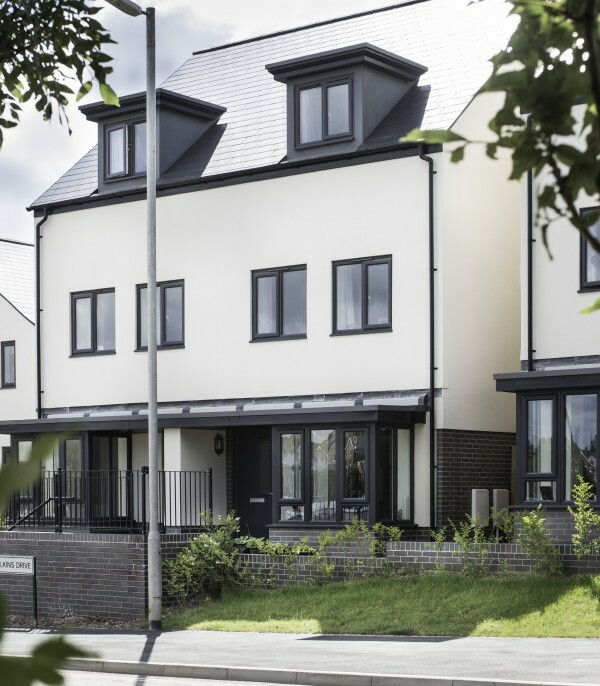 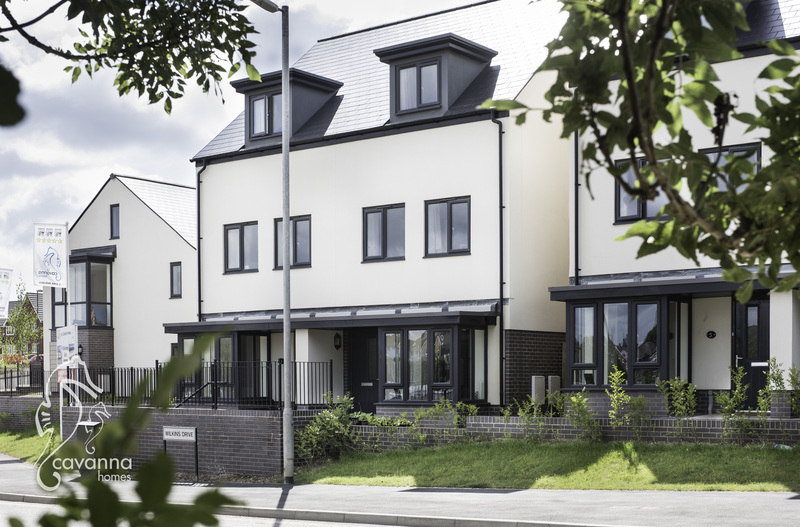 The completed development won a 2015 LABC Warranty ‘Bricks’ Award. 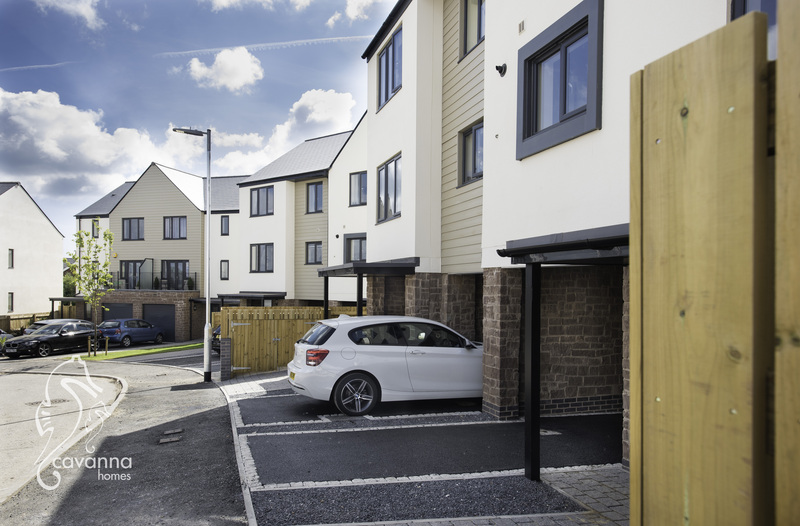 The site is steeply sloping in places and our team of experienced designers has created a scheme which not only meets the client’s requirements for affordable mass housing, but creates a sense of place with its strong placemaking and modern architectural treatment. 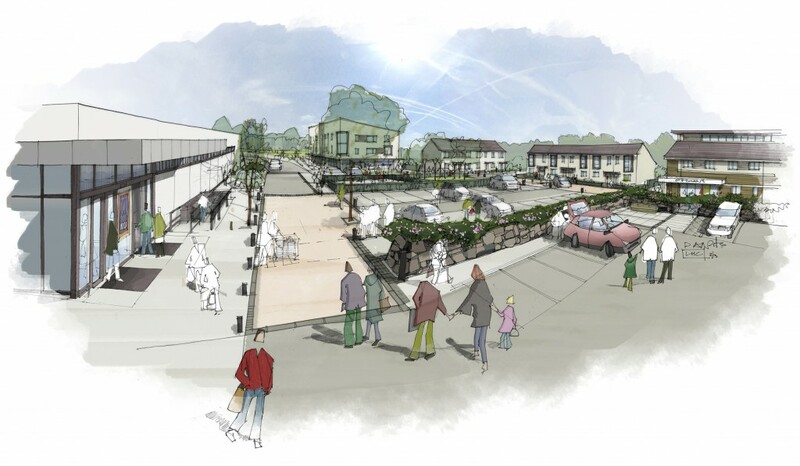 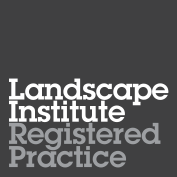 LHC’s urban designers and landscape architects were responsible for not only masterplanning the scheme, but they have also been integral to the design of the public realm, a hilltop park and orchard, a local centre including shops and community facilities.